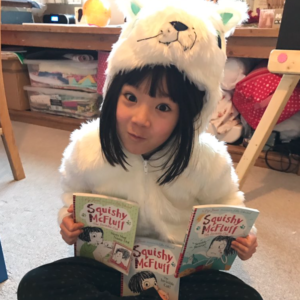 Squishy McFluff » What a lovely, Squishy World Book Day week! 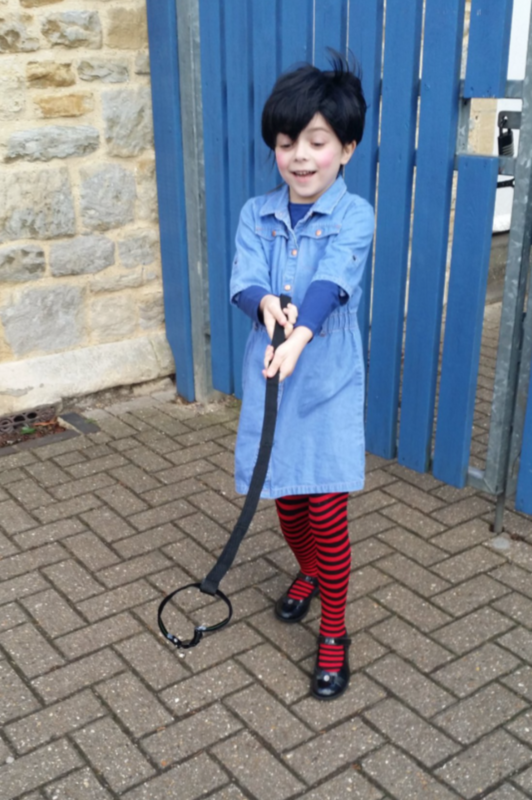 What a lovely, Squishy World Book Day week! Squishy McFluff and I had an absolutely brilliant time last week, visiting hundreds and hundreds of children to celebrate World Book Day! I saw some seriously fantastic costumes. 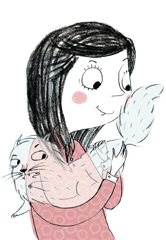 It’s truly wonderful to see how much children love their favourite book characters, and how excited children get about books and about reading. 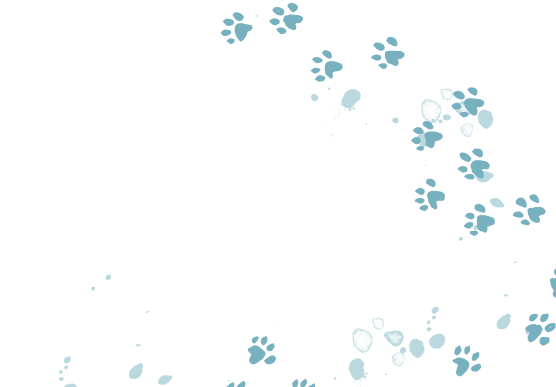 Keep an eye on this blog for some exciting Squishy McFluff news soon! 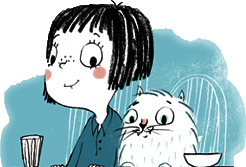 In the meantime, keep reading… and lots of love.